Built 1842 by London & North Western Railway. 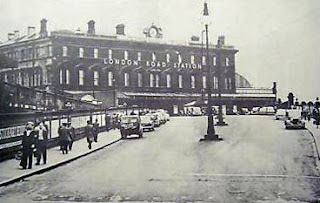 Pulled down and replaced by Piccadilly Station in the early 1960’s. More details to follow soon..